Subscriptions, Apple Pay-based credit card and Apple TV+ as a spot for world’s top storytellers. On March 25, Apple unveiled its hugely anticipated software news. Along with Steven Spielberg and a bunch of other celebrities, Tim Cook announced the birth of Apple’s native streaming service, news and games subscriptions, and Apple Card. We made a quick review of what you need to know if you’ve missed the presentation. And why we think Apple’s new subscriptions have a two-year old cousin. 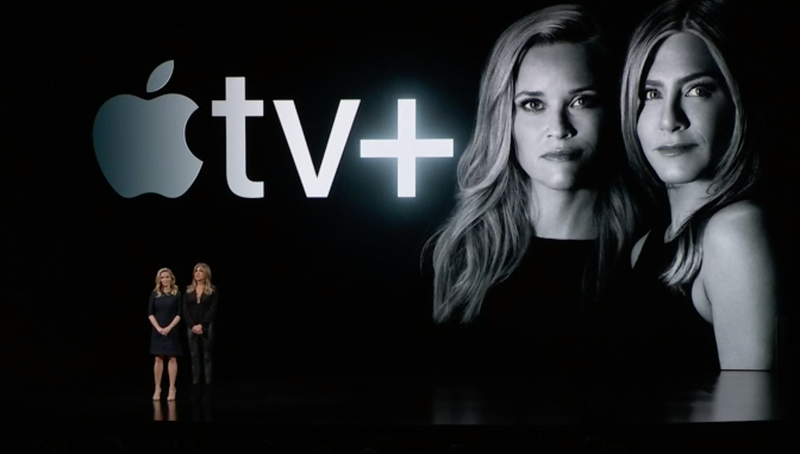 In case you were wondering why you saw Oprah Winfrey and Jennifer Aniston in the Apple event photos, that’s because they are going to be a part of Apple TV Channels. A new streaming service will bundle together channels like HBO, Starz, and Hulu. Apart from promising partnerships, Apple will also launch its own movies and TV shows as a plus package. Starting May, users will be able to subscribe and pay only for those channels they want to watch in the Apple TV app. Netflix killer or something way bigger? It’s still pretty fuzzy. But sounds like next-gen TV could be just around the corner. Another Apple announcement is a credit card that lives inside your iPhone – handy and secure. Partnering with Goldman Sachs, Apple will launch its own digital card available in the Wallet app on iOS devices. Securely track your payments, statements, cash back, and whatnot from the app – Apple commits to keeping all of this data confidential. For those who need a tactile experience, there’s a physical titanium card that has no card number, expiration date, or CVV on it – it’s all in the app. 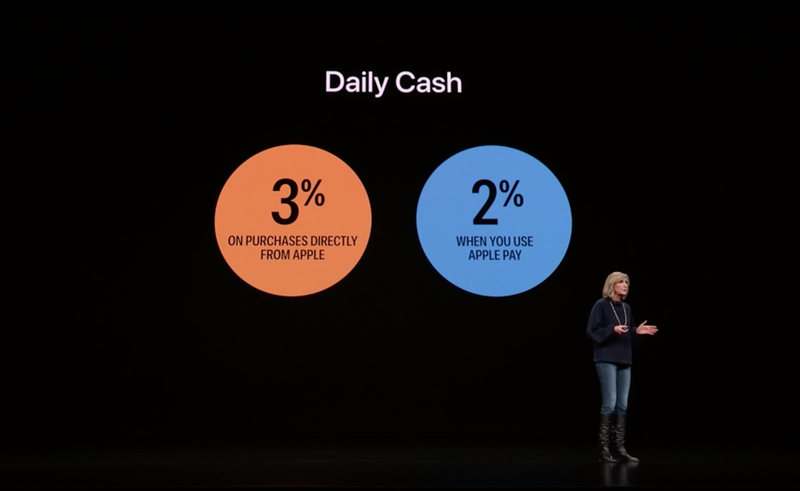 Those using digital Apple Card will be able to benefit from generous rewards: 2% cash back on Apple Pay purchases and 3% on Apple products. One-stop platforms for news and games will be made available as subscriptions. With 300+ new magazines added, Apple overhauls its native news app. The upgraded version, Apple News+, will cost you $9.99 per month and promises to become the most powerful aggregator of world news, with mammoths like Wall Street Journal bundled into subscription. Read as much as you want and play, for a change. While gaming experience on iPhone has been limited to App Store apps, it’s going to be bigger now. 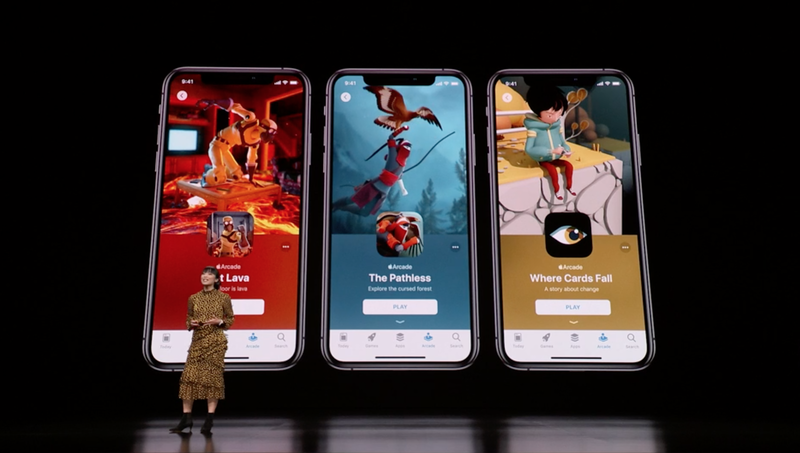 The new gaming subscription service called Apple Arcade will provide access to 100+ iOS games. All in one place, at a fixed price. So if we analyze Apple highlights in the Netflix language, they basically launch “Netflix for news,” “Netflix for games,” and, well, Netflix. The concept itself is not new, though. 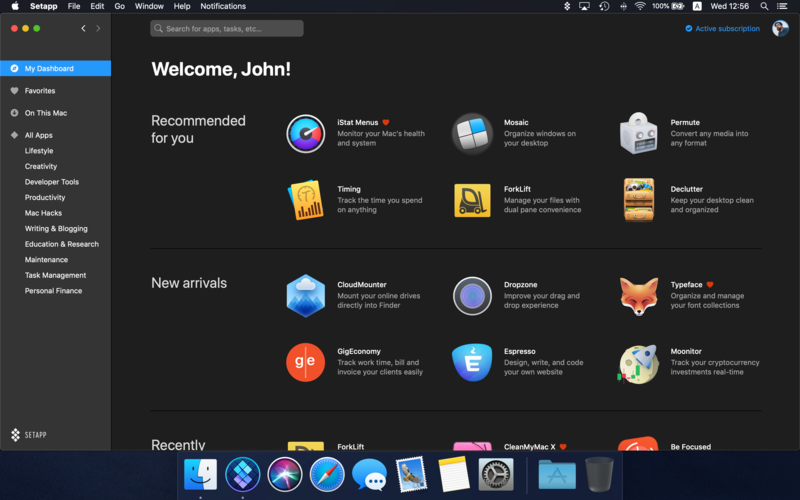 “Netflix for apps” has existed for two years now, created by Setapp as a subscription service with curated apps for Mac. “We specifically wanted to focus on apps, because we believe that people should have more opportunities to be productive, to be able to focus on what matters. When there are less friction and distractions humanity can create beautiful things. We felt that subscription fatigue will soon become more and more significant problem. From one point of view this is great business model for developers, from another it is a very heavy burden for customers,” says Oleksandr Kosovan, founder and CEO of MacPaw and Setapp. Currently, 140+ apps are available to Setapp subscribers ad-free for $9.99 per month. But the new ones keep joining all the time. The huge perk of a subscription-based model is that it weeds out tons of content you don’t need, creating a personalized experience for a user. We hope the newly announced services will refine your Apple journey even more. At the very least, you’ll have a great time with Oprah and Mr. Spielberg.